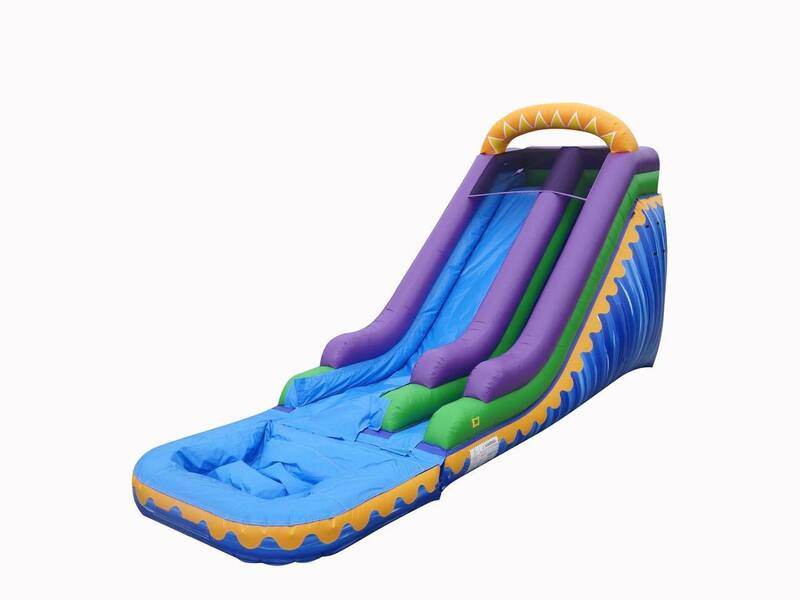 Carnival ride rentals, trackless train rentals, euro bungee rentals, mobile rock climbing wall rental, mechanical bull rentals, carnival games, amusement ride rentals, tent rentals, party rentals, catering, and event services for the state of Alabama. Bluegrass Rides delivers to events all across the united states and each year our clients enjoy huge success of an event well planned. 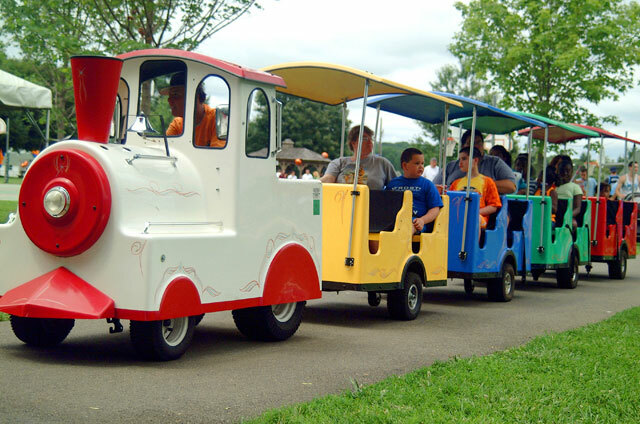 We are blessed to be working with festival, street fairs, and county fairs during our season. When you have an event with Bluegrass Rides you will have a staff member appointed to ensuring that your event goes as planned. We will create a custom package and make your event a one stop shop handling everything involved in planning your event. Only one vendor for so many services now thats a great idea. Give us call for more information or simply fill out our online request for quote to get your event to the next level. 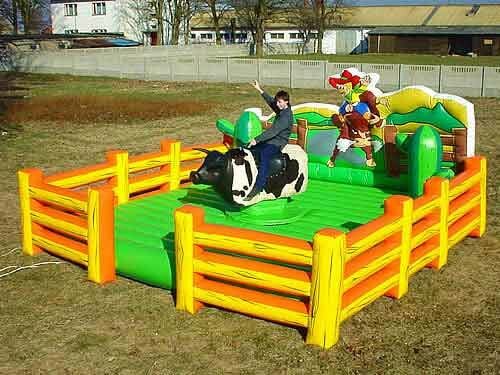 Carnival ride rentals delivered to your event by Bluegrass Rides. Event services provided by our staff for your big day! 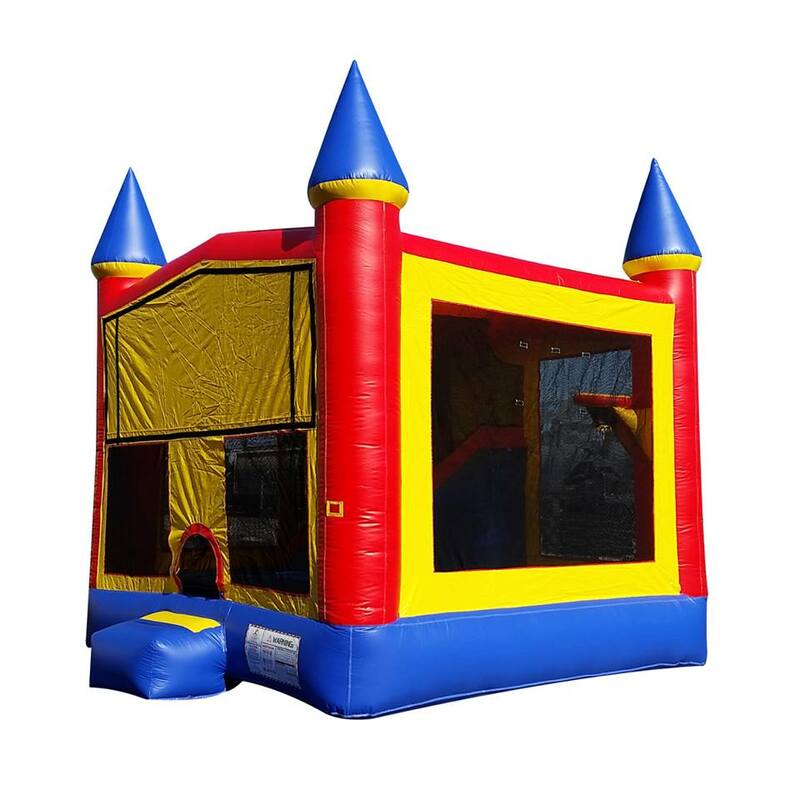 We take pride in providing these type of things, carnival amusement ride rentals, carnival games, mechanical bull rentals, party rental, tents, tables, catering and complete event services. We love Alabama and have provided service in these cities.